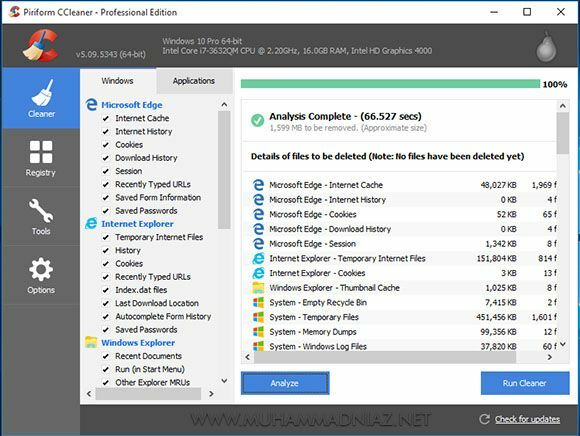 CCleaner (Professional, Business and Technician Edition) is the number one tool for cleaning your Windows PC. It protects your privacy online and makes your computer faster and more secure. Easy to use and a small, fast download. CCleaner is the easiest way to make your PC instantly faster. It makes PCs run Clean, Safe and Fast! 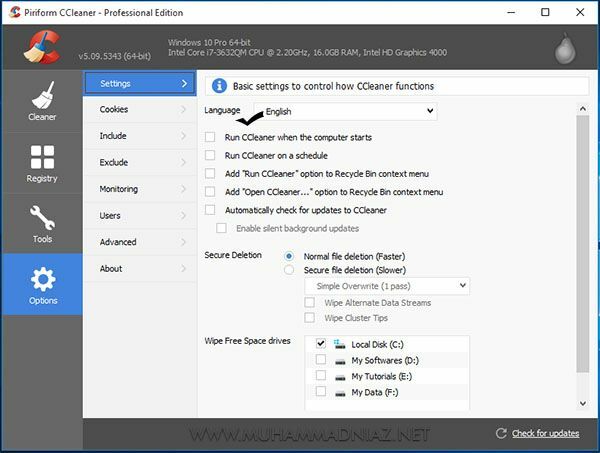 Whether you have a single computer or several, deploy CCleaner Business Edition in your office for a dramatic improvement in productivity and computer safety.